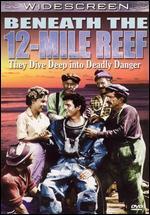 Follows two people caught up in the business rivalries of two sponge-diving families on Key West. 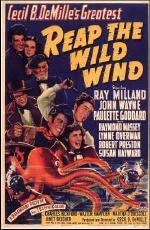 It is best known for its pioneering use of Cinemascope and its experimental underwater footage. Robert Wagner, Terry Moore.